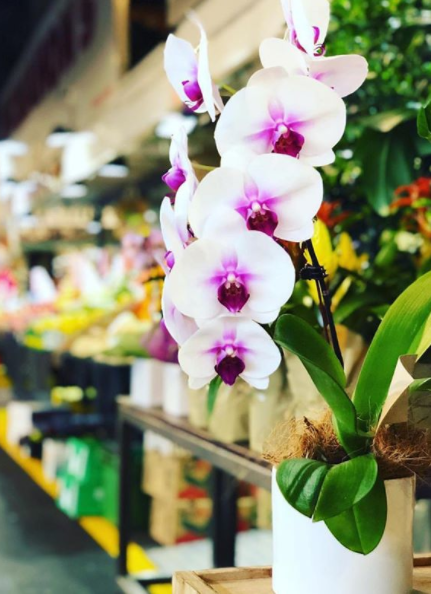 My Amazing Little Flower Shop - Adelaide Central Market: The City of Adelaide's premier food destination. Over 70 traders under one roof. 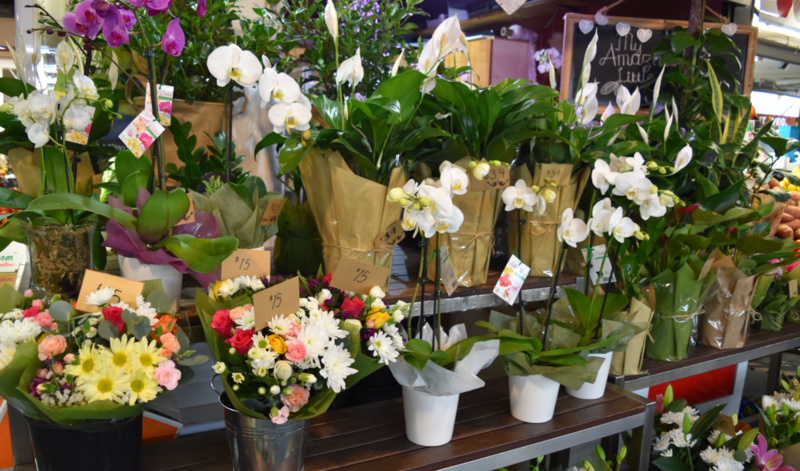 Delightful hand tied posies, bouquets, cut bunches, potted plants and terrariums.